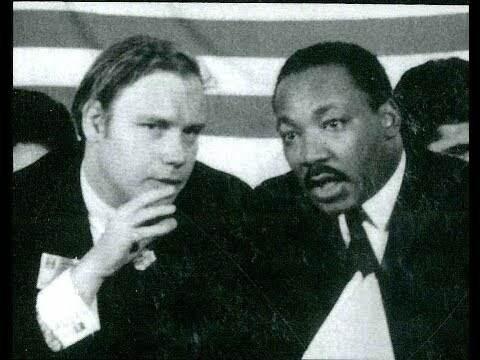 RT America’s Michele Greenstein joins Rick Sanchez to discuss the surprising truth about the assassination of Dr. Martin Luther King Jr. We’ll hear from King family lawyer Dr. William Pepper, who’s made it his life’s work to reveal the truth about Dr. King’s death, maintaining that the civil rights martyr survived the bullet. The full interview with Dr. William Pepper will be on YouTube, don’t miss it! All times are GMT. This page was generated at 08:07 AM.